The third-generation Mercedes-Benz CLS 450 4MATIC was unveiled just before 2017 ended. The car is scheduled to go on sale in the U.S. by the third quarter of 2018. With an expensive starting price of $155,900, is it worth the wait? The new Mercedes-Benz CLS 450 4MATIC follows the signature “four-door coupe” design of its predecessor. 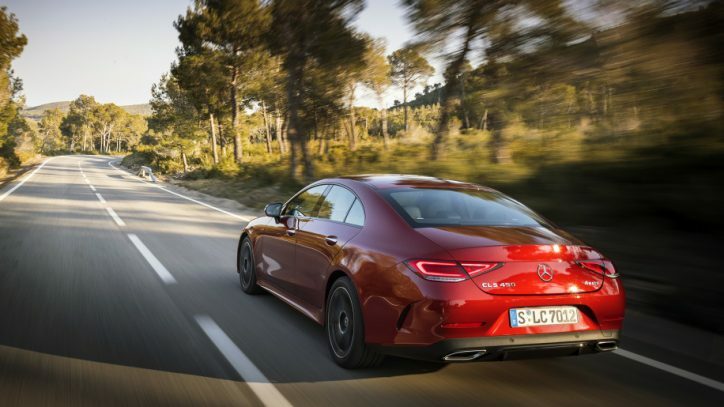 Despite sharing the platform of the E-Class, the CLS stands out on its own with its more curvaceous body defined by its sweeping roofline, small greenhouse and long nose. 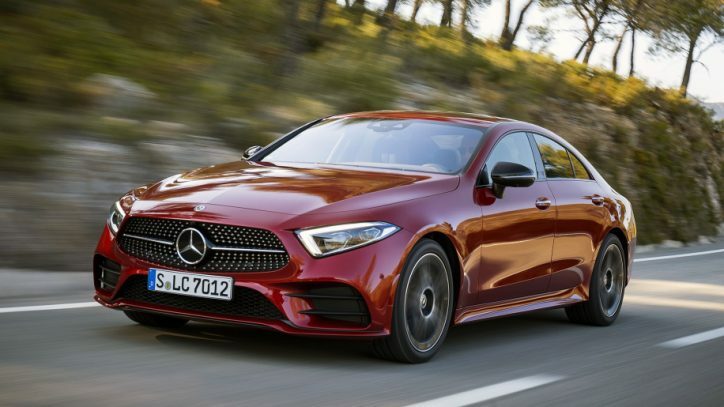 Compared to its previous generation model, the 2019 CLS sports smoother surfaces with less emphasis on the creases. There are slight revisions in the radiator grille, headlamps, taillights and bumper designs too. 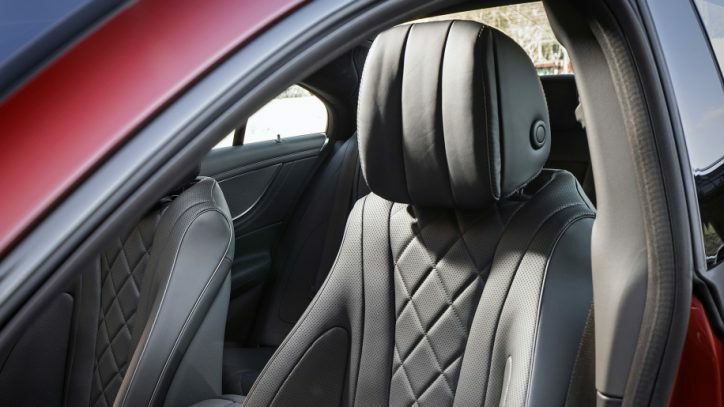 The interior of the 2019 Mercedes-Benz CLS 450 4MATIC borrows many elements from the E-Class. 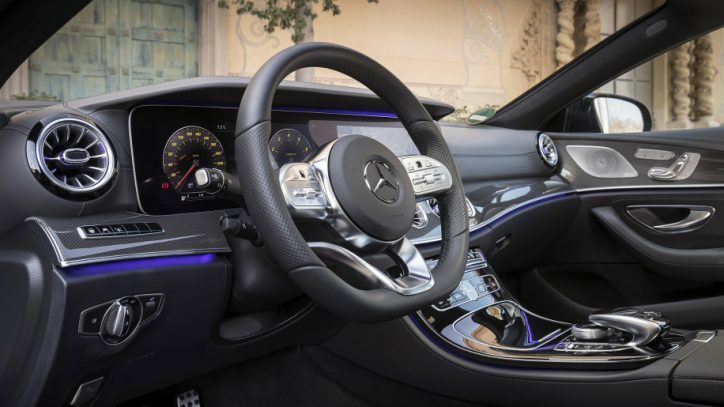 Among them are the digital screens lining the dashboard, high-end leather with stitching, opulent wood trims, ambient lighting, jet-turbine-inspired air vents and the latest driving assistance system of the Mercedes-Benz S-Class. These can be further upgraded with the optional Energizing Comfort control and optional Driving Assistance Package of Mercedes. 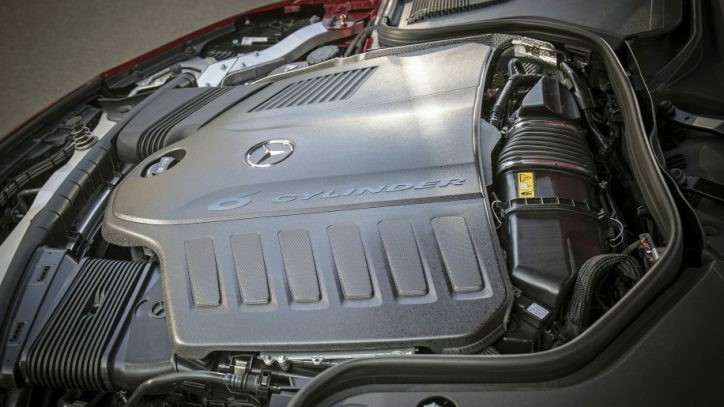 The Mercedes-Benz CLS 450 4MATIC is equipped with a 3.0-liter inline-six turbo engine partnered with a 48V electrical system, giving it a hybrid setup. The combustion unit is enough to provide the car with 362 bhp and 369 lb-ft of torque. On the other hand, the EQ Boost from the electric system adds an output of 22 bhp and an extra 184 lb-ft of torque for the vehicle. The output is distributed to all four wheels via a nine-speed automatic transmission. Altogether, the setup allows the car to accelerate from zero to 62 mph in just 4.8 seconds. Then, its top speed is electronically-capped at 155 mph. Mercedes claims that it has a 36.2 mpg fuel-efficiency and carbon dioxide emission of 184 g/km.